“Tribute cars” are generally nothing to get excited about. 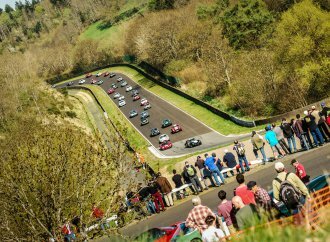 “Tribute cars” are generally nothing to get excited about. 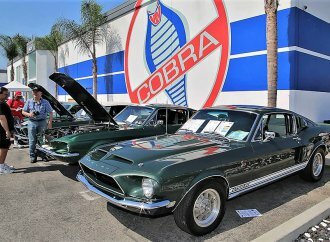 Among their numbers, countless Mustangs turned into Eleanors, Chargers turned into General Lees and Furys turned into Christines. 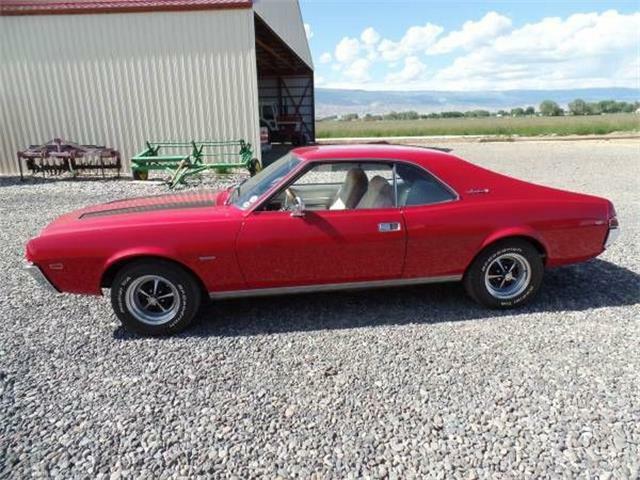 And, of course, the many clones of Copo Camaros and the like. Often, they are just kitschy replicas of the real thing. 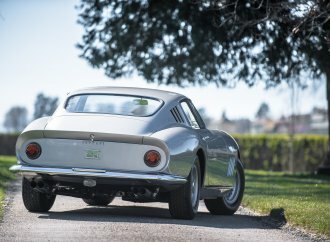 But sometimes a tribute car that was designed to celebrate a certain moment in time can become a celebration in itself. 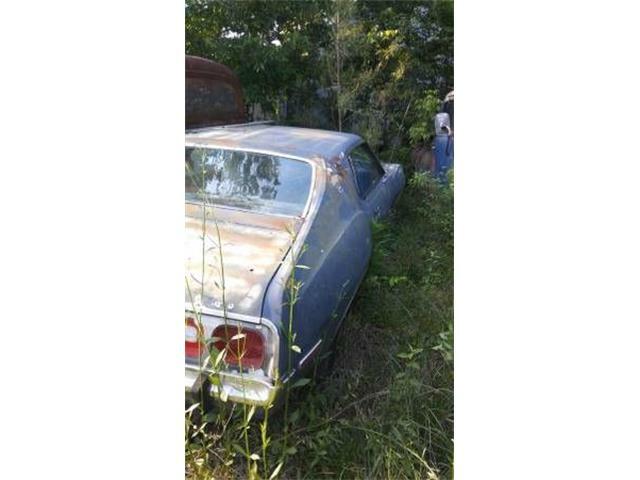 Such is the case with today’s Pick of the Week, a 1972 AMC 401 Javelin SST that has been transformed into a pristine tribute to the storied Alabama State Trooper coupes that once chased down bad guys driving hot cars. 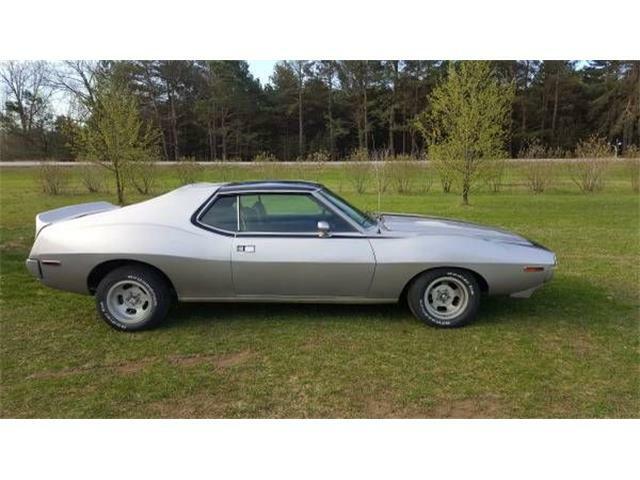 Little known fact: Alabama was the first state to use factory muscle cars as high-speed pursuit vehicles for its highway patrol. Surprising, yes, but just as surprising was the state troopers’ pick of performance machines. 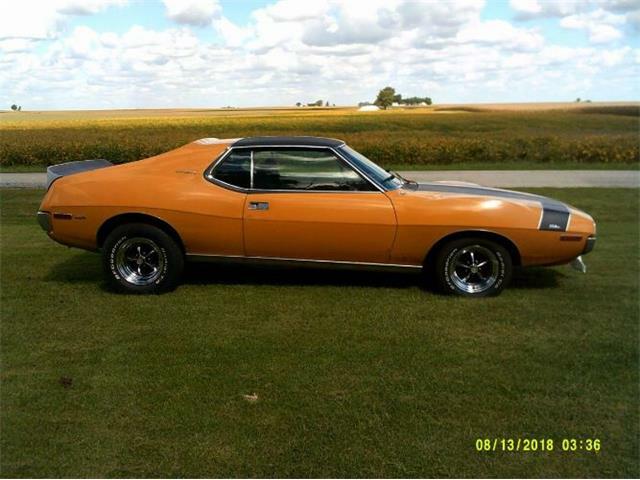 The muscle car of choice was the 1971-72 AMC Javelin, which was sort of an outlier in the heady horsepower-war days of the late ’60s and early ’70s. 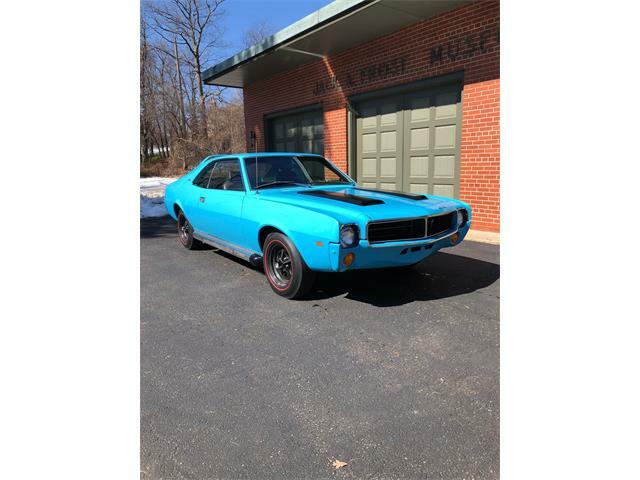 That was when the domestic brands were in pitched competition for the hearts and wallets of stoplight drag racers, and AMC generally trailed behind the Big 3. 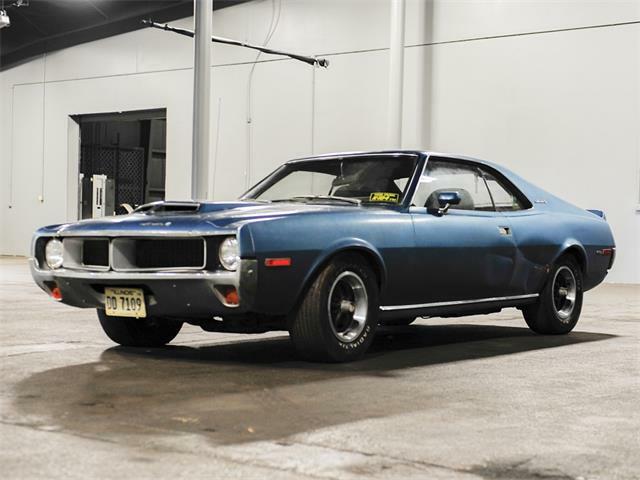 But the Javelin had an available 401-cubic-inch V8 and, compared with the rest of the field, a modest price tag. 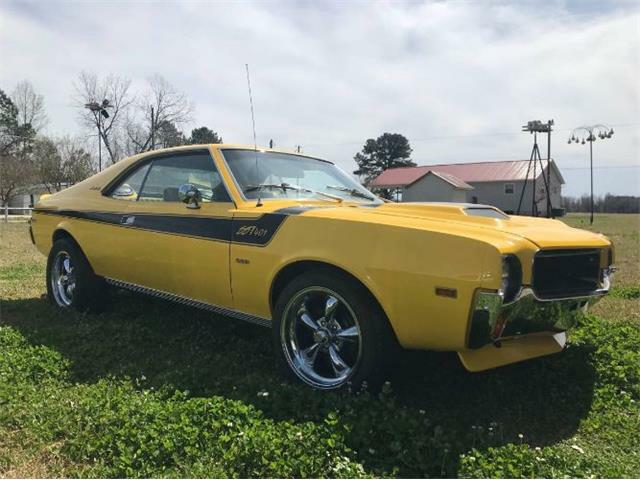 So for both performance and financial reasons, the Javelin 401 was picked, and the Alabama State Troopers became famous for their fast, cool-looking patrol cars with the capability of going over 150 mph. 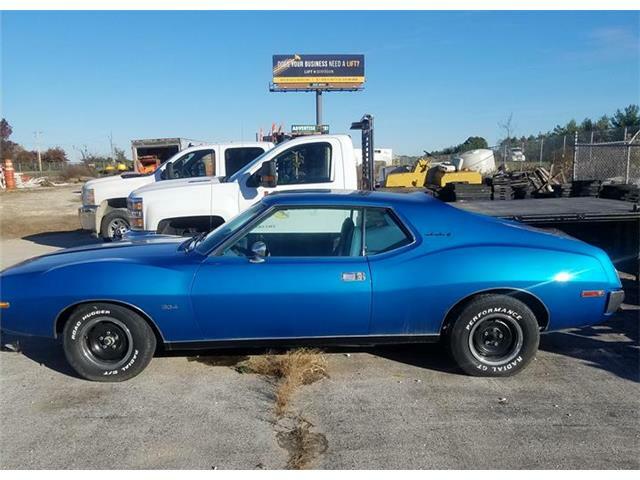 The 1972 AMC 401 Javelin advertised on ClassicCars.com has been restored as an impressively accurate tribute to the famed Alabama police cars, the seller states. 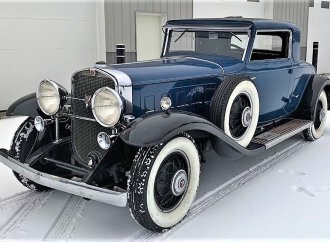 The car is so correct that it has become a piece of police history in itself, according to the seller, displayed in car shows, written about in numerous magazine and Internet articles, and used in a History Channel documentary about the storied Alabama patrol cars. Just two of the actual Javelins originally driven by the patrolmen are known to exist, and both are in Alabama museums: one at the Talladega Speedway Museum and the other at the Alabama State Police Museum. 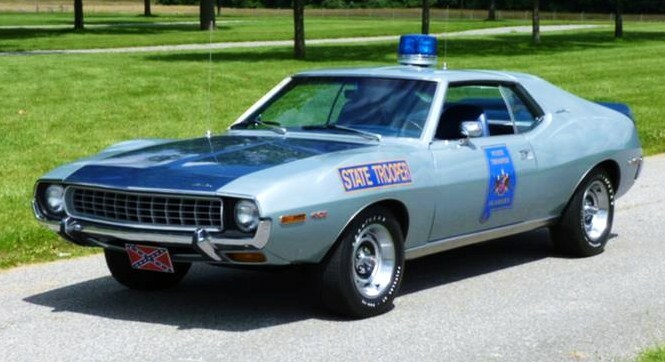 The tribute car for sale is fully outfitted with the engine, suspension, brakes and other special features of the real police cars, the seller says, as well as accurately painted and decorated with the correct Alabama State Trooper badging and blue revolving police light on its roof. There’s even a correct siren. 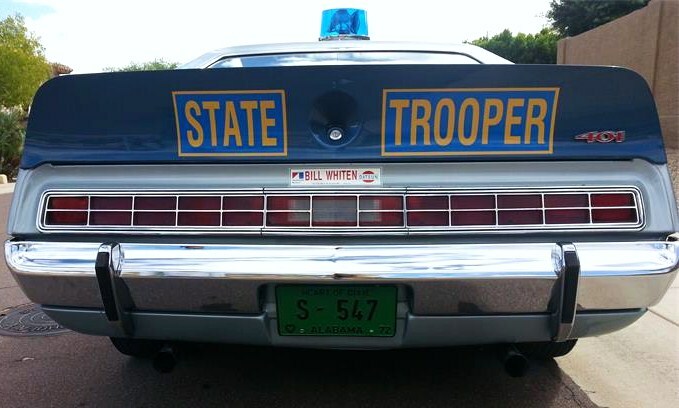 And yes, that rear spoiler was part of the Alabama police package, reputedly so that they would have a place to put the “State Trooper” lettering in back. But more likely, because it looks so cool. 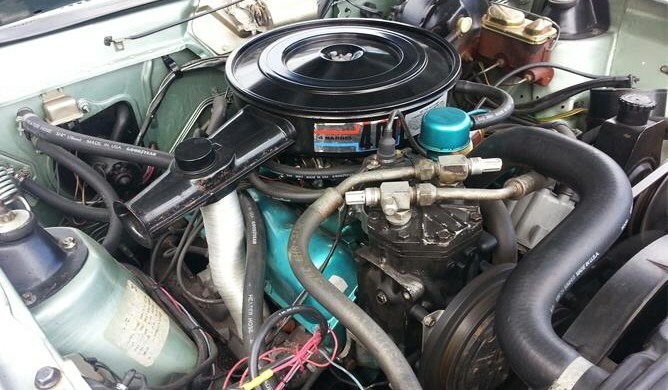 It is unclear, however, whether the confederate-flag plate up front was part of the original police specs. 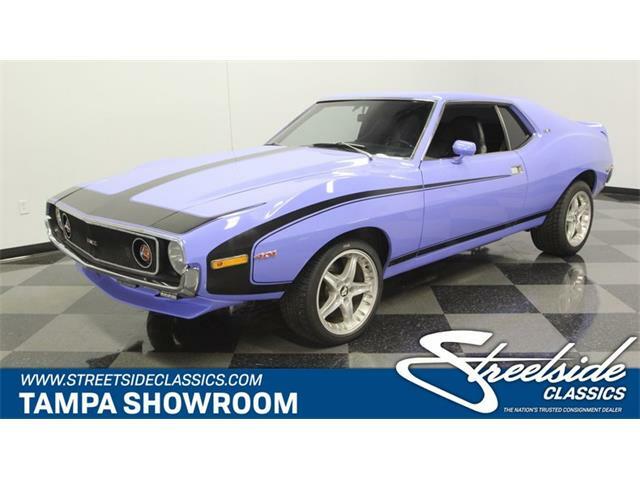 The Javelin is pretty much a trailer queen in excellent condition, the seller says, rarely driven and used primarily as a show car and for media events. 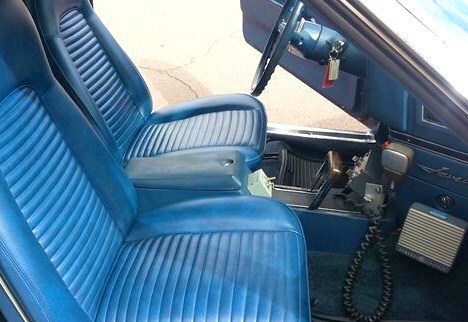 The car is located in Phoenix, Arizona, with an asking price of $35,000. 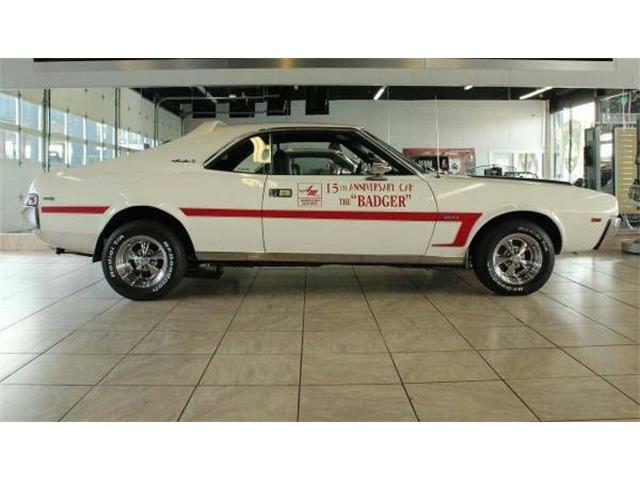 For that, you should be the biggest hit at the next AMC club get-together, or pretty much any local car show.